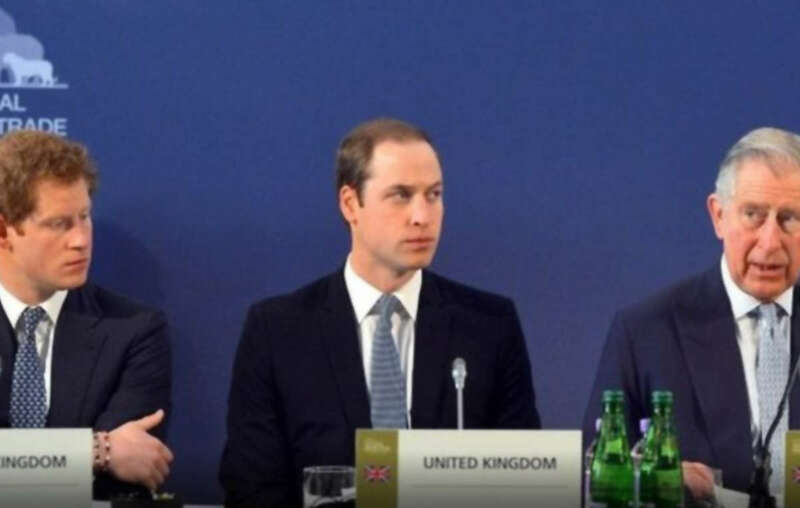 Prince Harry, Prince William, and Prince Charles. 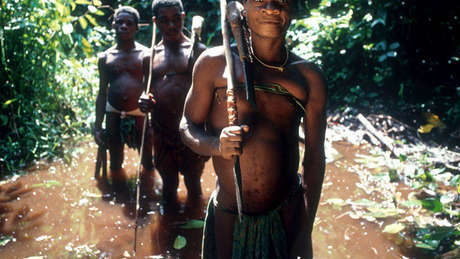 Conservation groups supported by the three royals fund ecoguards accused of multiple abuses against indigenous people. Charles Jones Nsonkali works for the Baka organization Okani. He has been fighting for Baka rights for 30 years. The guards are funded, trained and supported by western conservation organizations including the Wildlife Conservation Society (WCS) and the World Wildlife Fund (WWF). 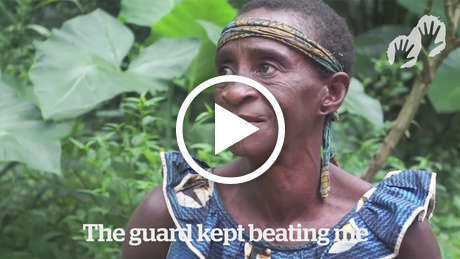 Baka people from south-eastern Cameroon tell Survival International about their horrific experiences with eco-guards. Survival International, the global movement for tribal peoples, has released the letter to coincide with the Illegal Wildlife Trade Conference (IWT), which the princes will be attending, taking place in London 11th-12th October. Princes William and Harry are Ambassadors for United for Wildlife, a partnership of conservation organizations including both WWF and WCS. Their father, Prince Charles, is President of WWF UK. 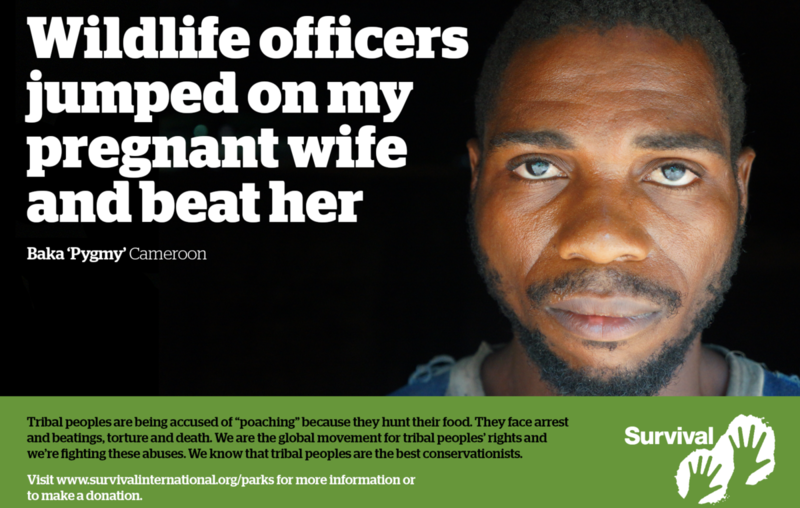 A poster from Survival Internationals campaign to highlight the atrocities committed by ecoguards against the Baka and other indigenous peoples. 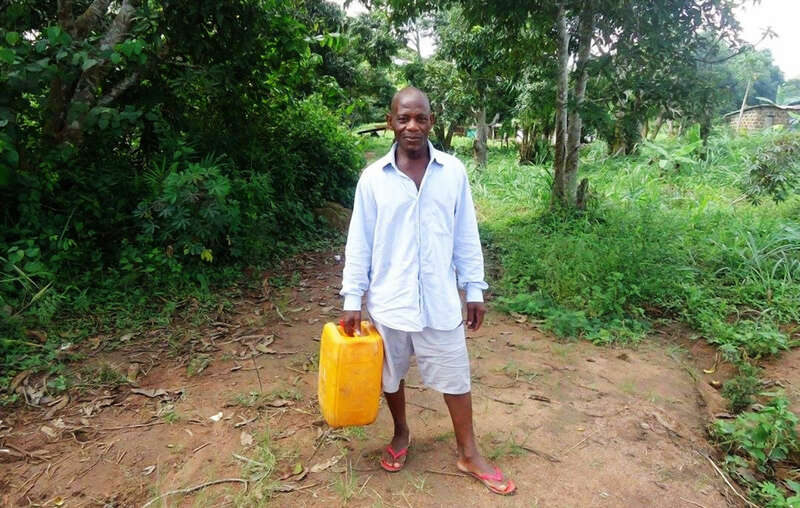 Bronx Zoo organization complicit in abuse of Bayaka "Pygmies"